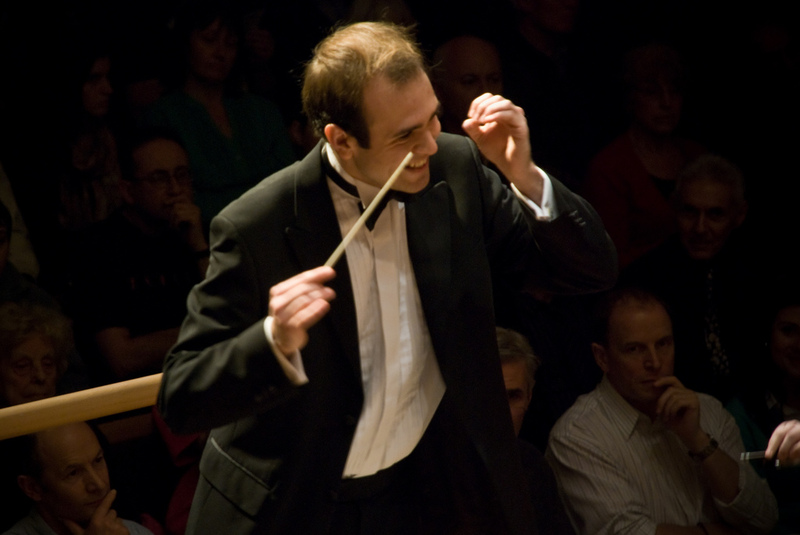 Tim Harrison is a musician from Neath, South Wales who first came to Bristol to study music at the university, where he specialised in composition and orchestration. He subsequently studied a masters degree in performance on the viola at the Royal Welsh College of Music and Drama in Cardiff. Whilst at the college, he formed his own orchestra, Cardiff Camerata, which prized itself on performing neglected music alongside more popular works. This resulted in him continuing at the college as a training conductor. He gained a PGDip with Distinction for his performances with Sinfonia Newydd and the RWCMD Symphony Orchestra. 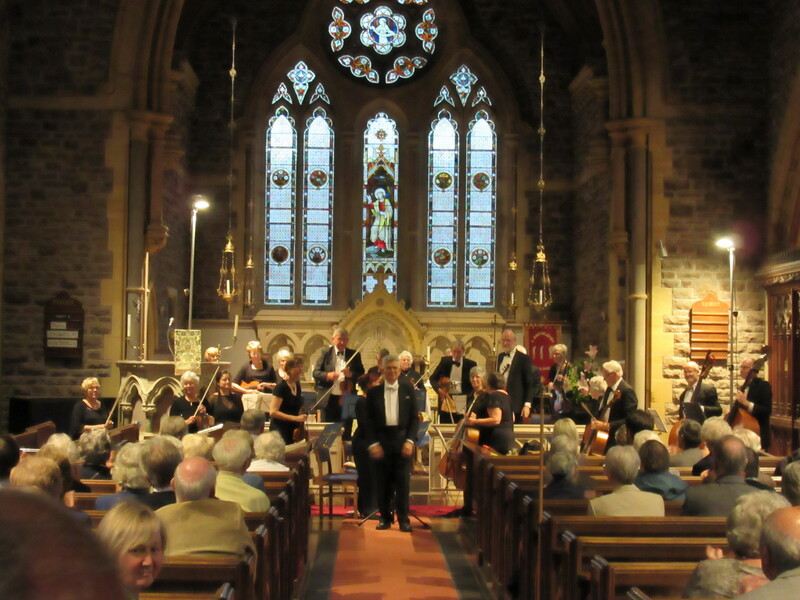 Alongside his studies, Tim was also the conductor of Hereford String Orchestra, performed as an orchestral viola player and taught the violin. Tim moved back to Bristol in 2012 and now performs frequently as a freelance violinist, conductor, as well as working as a secondary classroom music teacher. 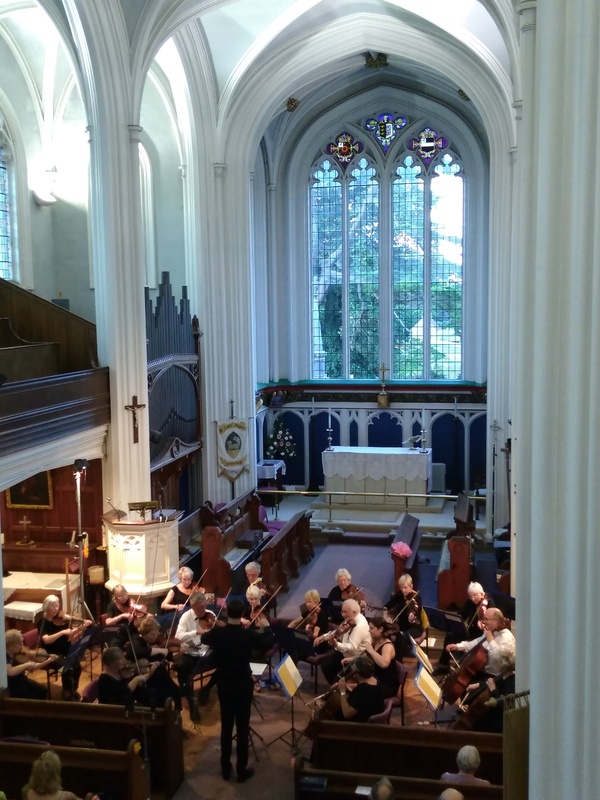 Tim has conducted the youth orchestra in North Somerset, Clevedon Chamber Orchestra, Wessex Concert Orchestra and Keynsham Orchestra.